The category creator of Cacao based Neurocosmetic skincare is here! I know, I mostly talk about the health benefits of foods like cold pressed chocolate. I felt it was important to share my super easy and affordable anti-aging secret. The same company that makes the Beyond Healthy Chocolate product line also makes a Neurocosmetic cacao based skincare for men and women. No, they don’t sell make-up, just products with high antioxidant benefits which is what Real Chocolate is made from. To be honest, I am not one of those gals that takes the time to wear a lot of make-up. I am in Southwest Florida and go for the natural, beachy look. My focus has always been about looking natural, healthy and making sure you don’t damage your skin from too much sun. Nothing wrong with wearing more or less, just where I am at. My friends and I had been trying to make salves and lotions out of our healthy chocolate products for years. We even used the Beyond healthy chocolate protein shake powder as a facial mask. Trust me we had people lining up out the door for this CHOCOLATE FACIAL event in the photo because the results we saw personally were phenomenal. Our mens skincare events went well also. Eventually Well Beyond got on the bandwagon and saw the demand and benefits of the first cacao based anti-aging line. Did you know that wearing this skincare can actually improve your mood? Crazy, right! 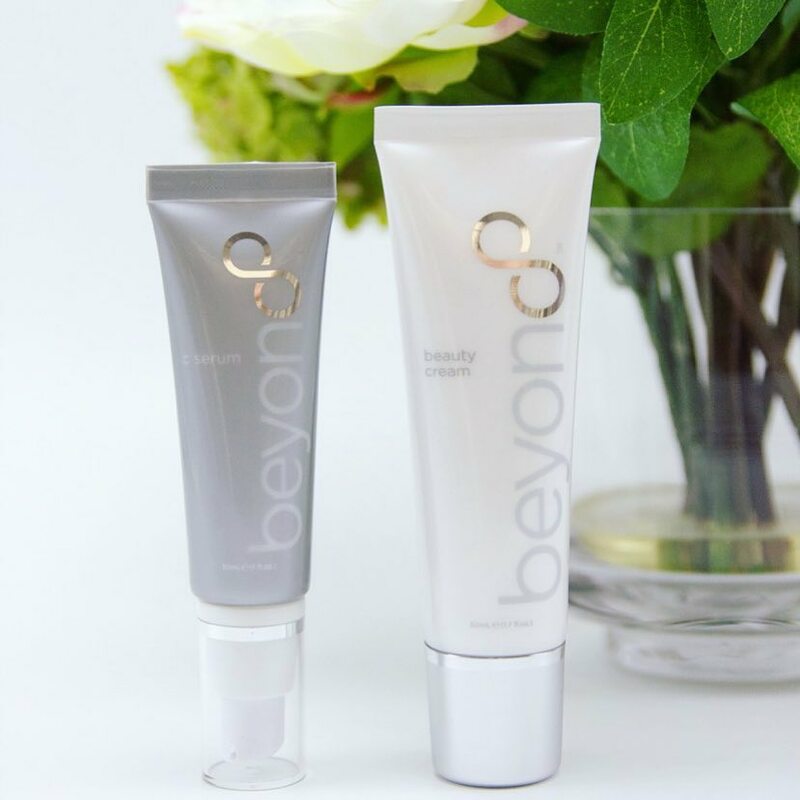 My favorite products are the Beyond Beauty Cream skincare cream for men and women. I don’t know how long it will last you, but one bottle lasts me 2-3 months. Sometimes I use it on my legs and feet so it varies. Either way, it is more affordable than most quality products I can find at my local Macy’s Department Store. I will be 54 in May and people are still thinking I am in my 30’s. I have personally seen my laugh lines disappear and my age spots and freckles fade. Basically I just slather this on my skin and it has been wonderful for me. I am also a fan of the Beyond VItamin C Serum. I have heard that men like to use it for a shaving lotion, but I use it after I wash my face, and then put on my Beyond Beauty Cream. The serum has worked great for my age spots. 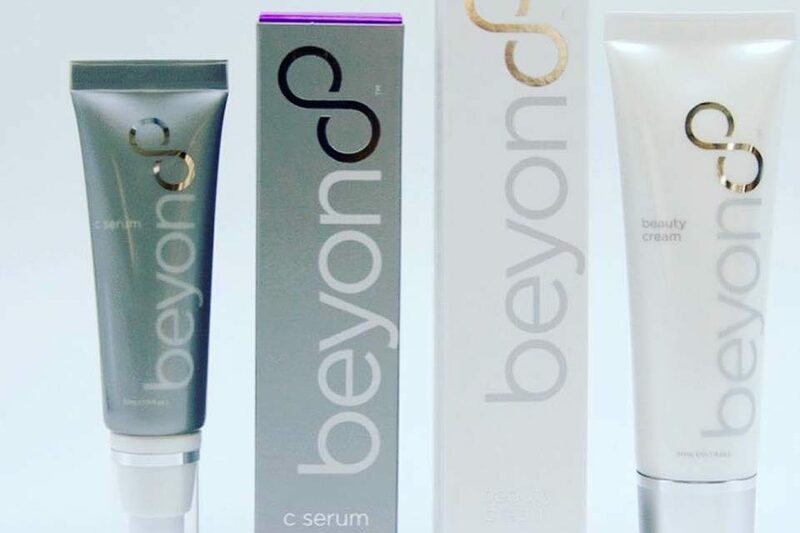 I have been using Beyond Beauty Cream skincare for years now. I have been telling my hubby who is my age that he should use it too. He finally gave in on a regular basis and started noticing an improvement in his skin. Under his eyes the skin had started to sag and had become an issue that he could not stand. I think he would have even considered a facelift or some type of cosmetic surgery. Anyway my hubby finally decided to regularly use Beyond Beauty Cream and he is seeing great results as well. It is so easy to use this every day. My husband has only been using it once a day and I still see results on his gorgeous face. So this is my tip of the day. Don’t overthink the whole aging thing but do take the time to keep yourself looking young. I like that the Beyond Beauty Cream cream is so easy to use and affordable. Prelaunch happening now in Japan. 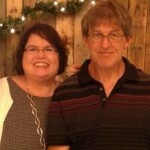 If you have questions or would like to hear more about the benefits my husband and I have noticed, please contact Lynette or Wayne Henk of Three Sons Marketing LLC. Self-employed individuals, store owners, spa owners, Salon owners, this is something you want to check out. Beyond Beauty Cream is part of the Healthy Chocolate Co. and the earnings can be significant and can provide a new income stream for your business. Contact me for details to get started affordably and I will be glad to help you come up with your game plan with one of our Millionaire Chocolate Mentors. 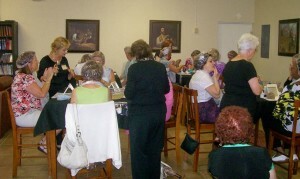 Trust me, the popularity of the Chocolate Spa day is HUGE! PreviousIs The Best Price for Beyond (Xocai) Healthy Chocolate on Amazon? NextLaunch for New Beyond Beauty Cream Neurocosmetic Anti-Aging Cacao Based Skin Care Cream for Men & Women in Japan. Opportunity is Now.